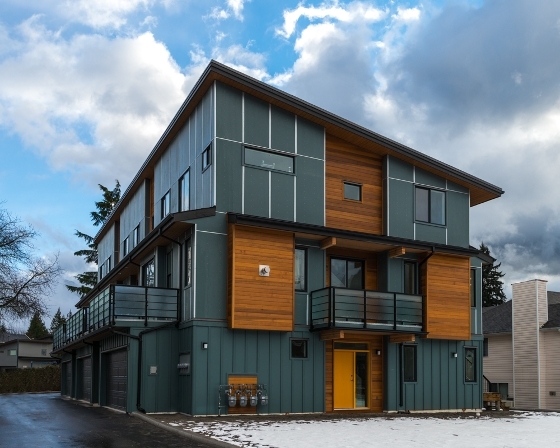 We are pleased to announce the release of the last units at the Valkyries project in Squamish, BC! 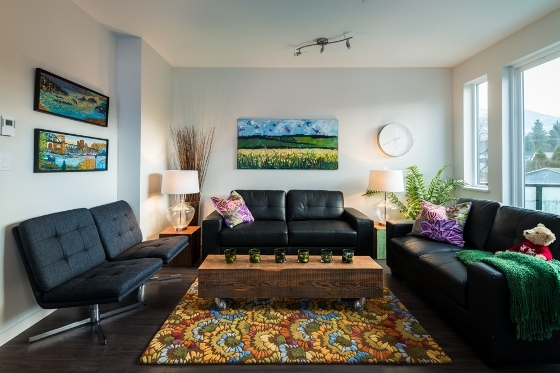 Built in 2014 by RDC Homes, the Valkyries were built with the discerning, eco-friendly purchaser in mind. The Valkyries offer over 2,174 sq. ft. of modern & efficient living, plus a 500 sq. ft. flex area. 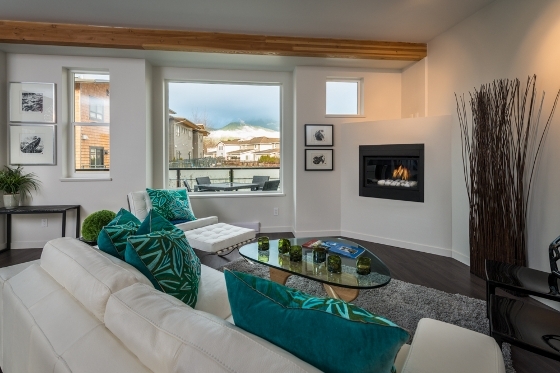 These open concept homes feature high quality interior finishing & appliances, with oversized windows to take in the majestic mountain views and natural light. Built with energy efficiency and quality in mind, the Valkyries boasts a GREEN PLATINUM rating (Energuide 80+) and was 2013 Georgie Finalist. VIEWS: Majestic mountain views from large north and south facing balconies. 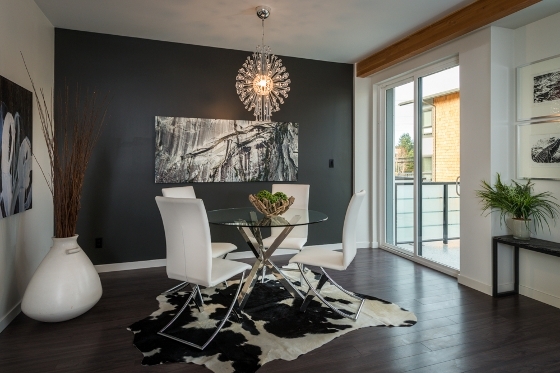 LOCATION: Centrally located in one of Squamish’s premier neighborhoods in walking distance to shopping, dining, trails and recreation & only 5 minutes from the local recreation centre. A local neighborhood park abuts the development for easy and safe access for children. INTERIOR: 14' vaulted ceilings, exposed beams, premium stainless steel appliances, gas range, gas fireplace, stone counters, and luxurious washrooms and kitchens. EXTERIOR: Hardie panelling, above grade insulation and premium double pane windows to maximize the comfort and longevity of your home. 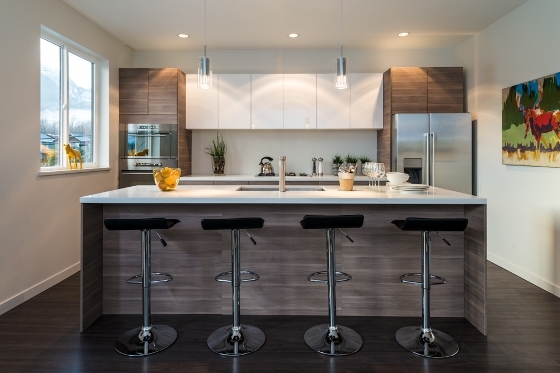 ENERGY EFFICIENT: The only BuildGreen homes in Squamish with maximum efficiency in heating/cooling, air quality, insulation and energy consumption including: Energy Star appliances: LED light bulbs: green certified paint, floors and building materials; SIPS insulation panels. Up to 70% energy savings with BUILT GREEN PLATINUM rating. 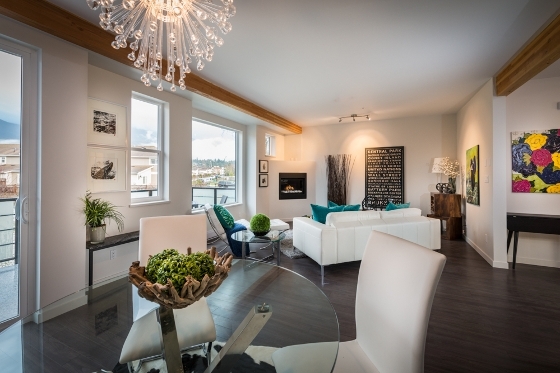 DISTINCTIVE STYLE: designed by renowned architect Leith Anderson, modern design with natural west coast appeal. 2013 Georgie Award Finalist!